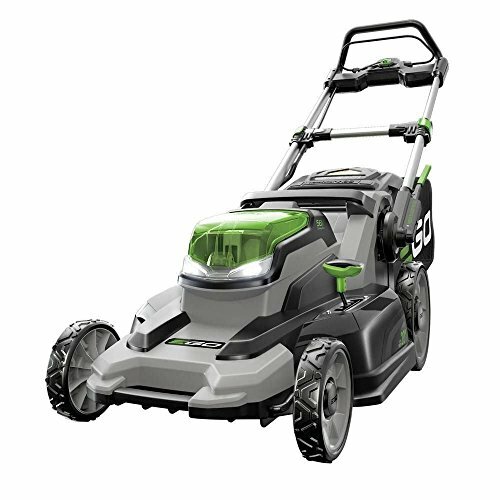 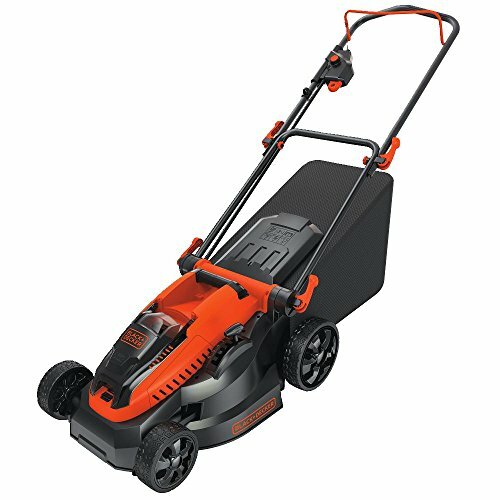 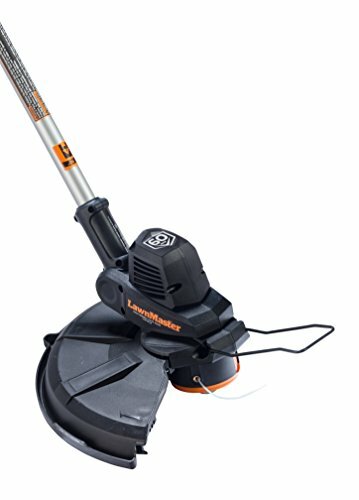 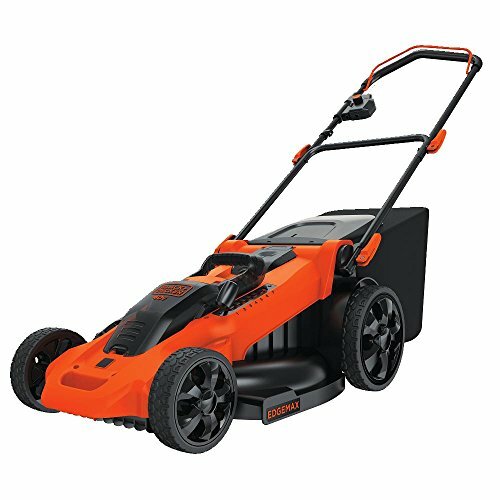 The CLGT6014A LawnMaster 60V Max li-ion cordless grass trimmer delivers gas-like power andup to 45 of runtime. 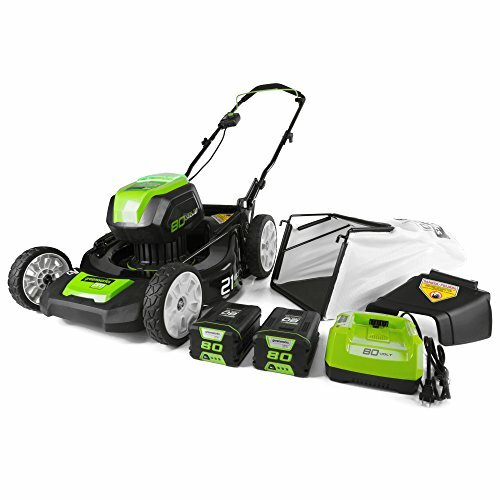 It has a variable Speed motor, lightweight & balanced design with ergonomic arm rest, & 7 position pivot head. 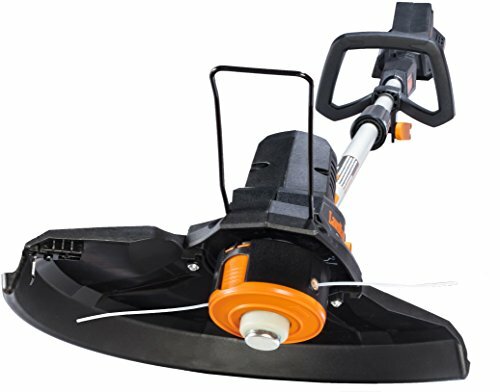 Dual line bump feed trimmer head with 0.080″ line. 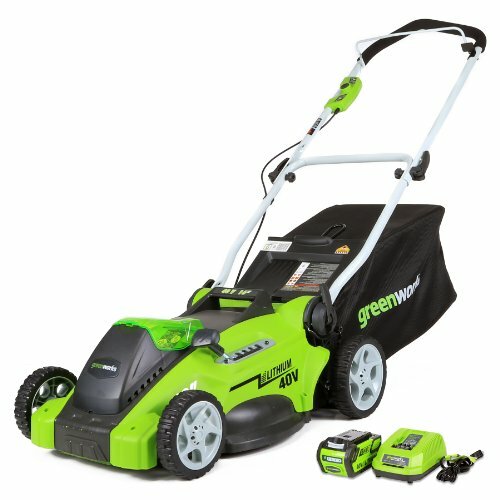 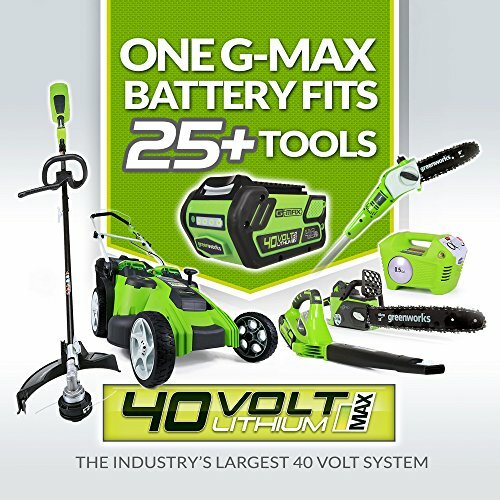 Included battery & charger work with all LawnMaster 60V tools.